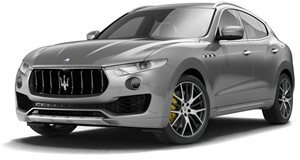 Most of us would count ourselves fortunate for the opportunity to own a vehicle as luxurious and powerful a the Maserati Levante. But for those looking for something even more special, the Trident marque has launched a new "One of One” customization program that aims to turn the automaker's high-end vehicles into rolling embodiments of personal taste. Maserati revealed the first such creation at the Geneva show this week – a custom Levante for winemaker Allegra Antonori. The Centro Stile Maserati worked up her luxury crossover in special tri-coat green paint with dark-chrome trim. 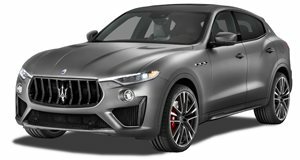 The program is similar to what other automakers already offer – like sister-company Ferrari's Tailor Made framework and rival Porsche's Exclusive Manufaktur – and stands to broaden Maserati's appeal among its most discerning clientele.